Product categories of Air Suction Type Destoner, we are specialized manufacturers from China, Air Suction Type Destoner, Rice Destoner suppliers/factory, wholesale high-quality products of Grain Destoner R & D and manufacturing, we have the perfect after-sales service and technical support. Look forward to your cooperation! We have two types of Destoner. The Air Suction type Destoner is traditional and most popular Destoner in the world. It widely used on grain cleaning process or flour processing process, to remove stones or sand from good grain or maize wheat that going to flour mill process. We have two models : TQSF Destoner and QSX Destoner. 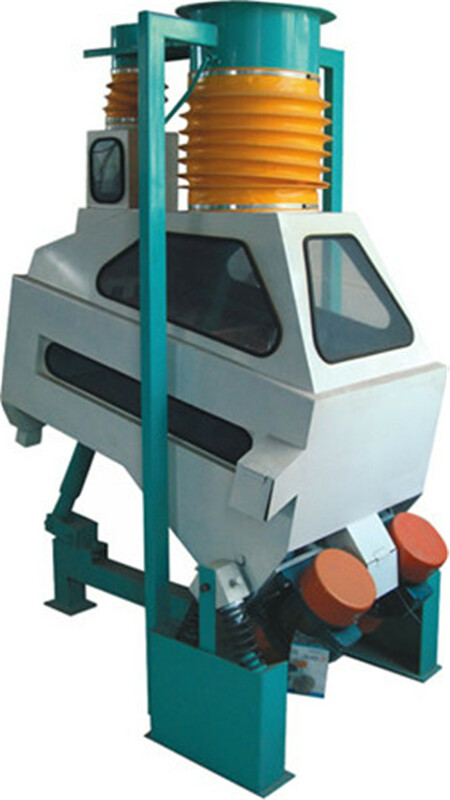 The TQSF Destoner has two sieve layers, which can remove large impurities and remove stones from good seed. The QSX Destoner is using fish-scale stone removing table to remove stones, which is similar with European design. 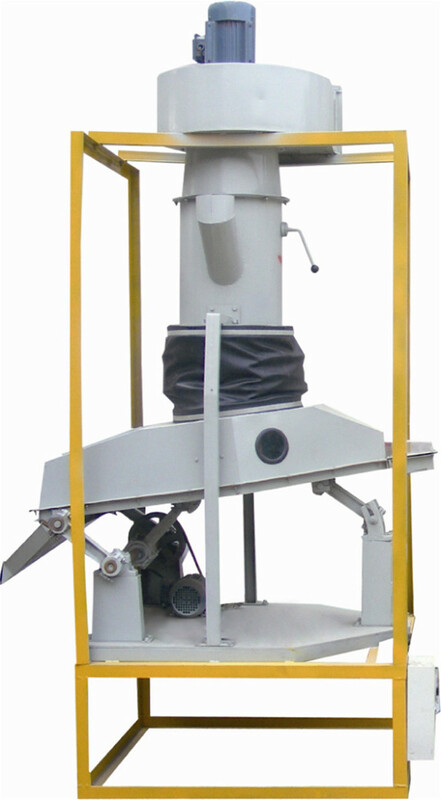 Destoner Machine is used to remove sand, stones, metals from good grain , seed, beans. It is also called Dry Stoner, Stone Removing Machine. Its working principle is based on gravity weight, to remove heavier impurities from good materials. The working process is : when seed flow into vibration deck/sieve, with the combined work of vibration and air blowing, the heavier materials and lighter materials will separate in different layers and discharge from different outlet. Our Destoner Machine can be used for all kinds of seed, grain, beans, such as wheat, maize, rice, paddy, sesame, red beans, chickpea beans, soybeans, sunflower seed etc. We also provide extra table or different sieves to process different materials.